The extension .fr is the country code TLD (top-level domain) for France. 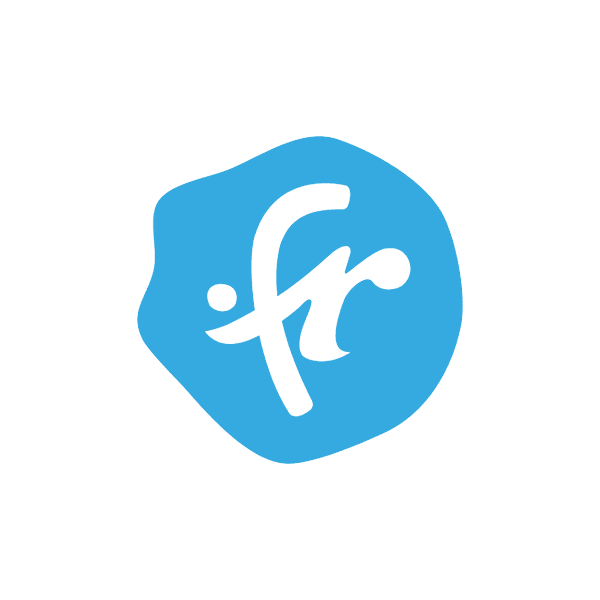 If your business is targeted at the French market, a .fr domain can be the perfect complement to your .com website. Any company or resident of the EU, Switzerland, Norway, Iceland or Liechtenstein may register a .fr domain. At Namecheap, every domain registration comes with these valuable FREE extras: Custom page parking, email forwarding and URL forwarding. Add credibility and professionalism to your site with a .fr domain from Namecheap today.